I’ve been sharing some of my favourite Christian content recently. I’ve shared Blogs & Podcasts, and now I’d like to share some of my favourite “Devotional Books” (by which I mean “books I use regularly during my quiet times”). Finding books that touch my heart, stir my mind, convict my spirit and bring me closer to Jesus has been a long journey with a lot of experimentation. I know that some of you know what I mean. Over and over I hear Christians say that their do have a regular devotional time, but they just can’t find the right guide. Yes, they say, they read the Bible, but they also want something to help them understand what they’ve read, or open their eyes beyond what they see on the page. I don’t use them all every day (except the first one – and even then, I accidentally let my subscription run out ), but have a selection I rotate through to keep things fresh. BTW – I find that devos on my iPhone don’t work for me because my e-mail dings, reminders go off, and I’m often tempted to look-up something further online. So I leave my phone upstairs and do my devos elsewhere. 1. TableTalk Magazine – This is my meat and potatoes, my bread and butter, and the single best devotional guide I’ve ever found (for me). It’s like Our Daily Bread, which many people know, but on steroids. I encourage you to check this one out and read some of their back issues here. 2. 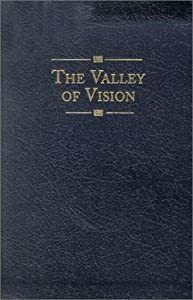 The Valley of Vision – This is a collection of puritan prayers and devotions. The themes encompass much of what I go through, and each one is challenging, beautiful, poetic, and inspiring. 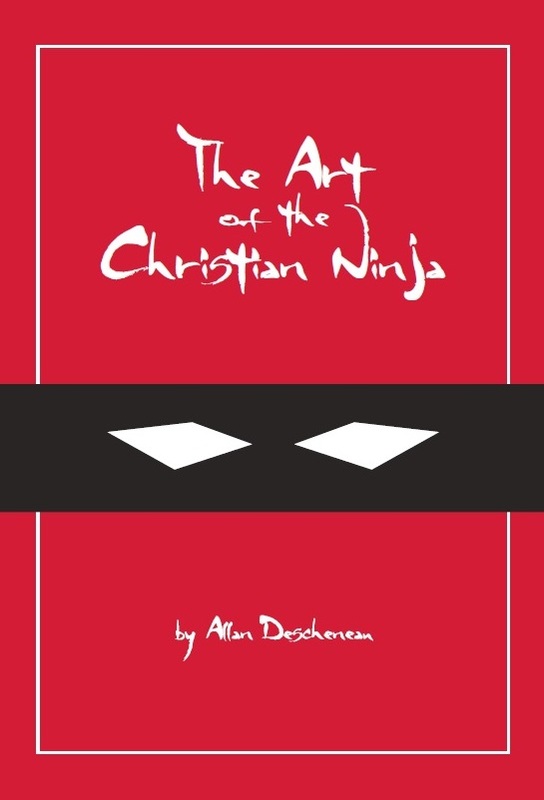 You can find some of them free online, but it is copyrighted, so you should buy the book. 3. My Utmost for His Highest by Oswald Chambers – What a Christ honouring and spiritually challenging devotional. There are times that the content hits me so hard that I have to put down the book. You can read this one free online, but (again) I do recommend buying the book. 4. Morning & Evening by Charles Spurgeon (revised and updated by Alistair Begg) – Similar to “My Utmost…” but there are two readings per day. I like the updated version because it’s a little easier to read and uses a newer version of the Bible (ESV). 5. 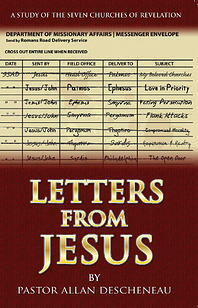 Spiritual Maturity by J. Oswald Sanders – People named Oswald sure know how to write a good devo. I was powerfully challenged by this book. 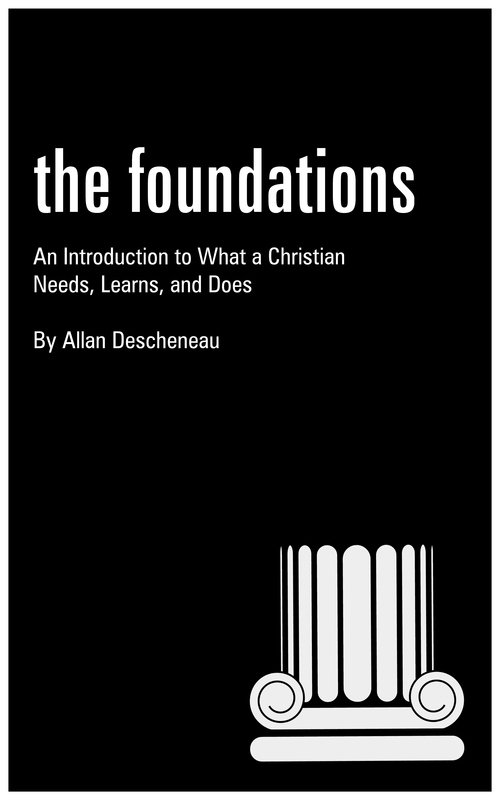 It isn’t a “devotional guide” per se, but the chapters are short and even then are divided into sections. If you are looking to grow in your spiritual walk and meet Christ in a new way, this is a great book to go through. Check out a preview here on Google Books. 6. Manga Bible Series – I bet with all the heavyweights in this list, you’re surprised to see this one. The reason it is here is because of how great it was to read through the stories of the Bible in a new way. The expressions on the character’s faces, how Jesus’ holds his hands, the look of the angels, and many other creative touches, gave me a fresh view of the stories and scriptures that I know so well. This entry was posted in Devotional and tagged Alistair Begg, Bible, Charles Spurgeon, Jesus, Oswald Chamber.